Almost a Robusto, but be careful-although the difference is subtle, its gauge is slightly lower and, on the other hand, it is 3 mm. longer (1/10 of a inch). 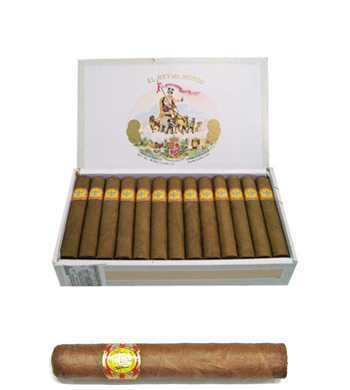 Those who confuse it with a Robusto notice that tiny difference and then attribute its smoothness and different draw to the quality of the tobacco. 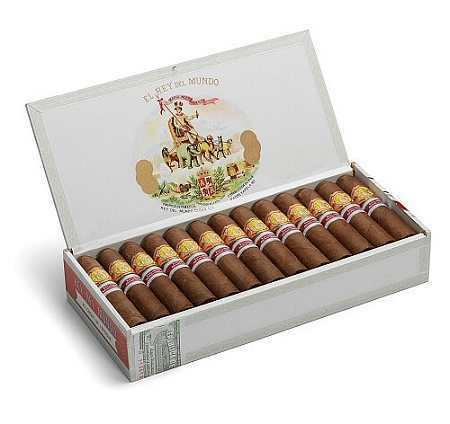 Nothing could be further from the truth, since this Habanos from El Rey del Mundo has its own consistency and, along with the qualities of its blend, the small variations in its format make it a suitable cigar for any time of the day. Enjoy its magnificent balance and its rare proportions.